Goodwin College is listed among the top military-friendly colleges and universities, identified for providing educational benefits and resources tailored to the military community. We celebrate the service of American veterans by seeking to meet their need for career-focused programs that can be completed by taking advantage of our flexible scheduling options. Our Veterans Coordinator is located in Suite 217 at One Riverside Drive. 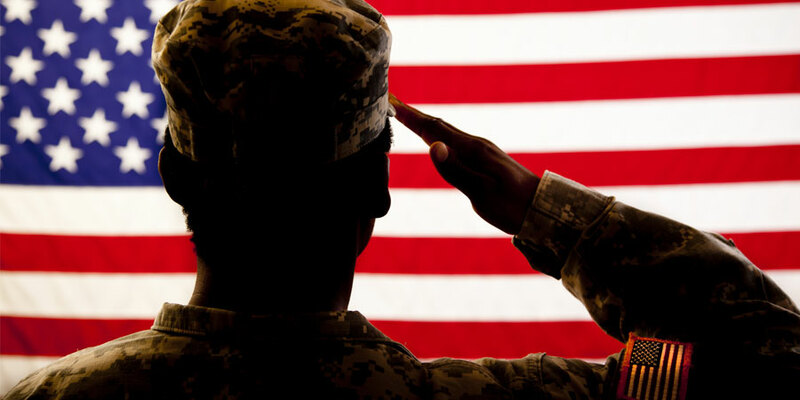 Our mission is to assist veterans, service members, and dependents with the transition from military life to student life at Goodwin College.